Which is a MAJOR improvement from the time I did this 10k run in 2009. Back then I hadn’t trained at all for it, and walked most of the way.. taking pictures along the way. I found out you can watch the video of yourself corssing the finish line- and of course I caught the part where this girl jumped right in front of me! Pah!!! 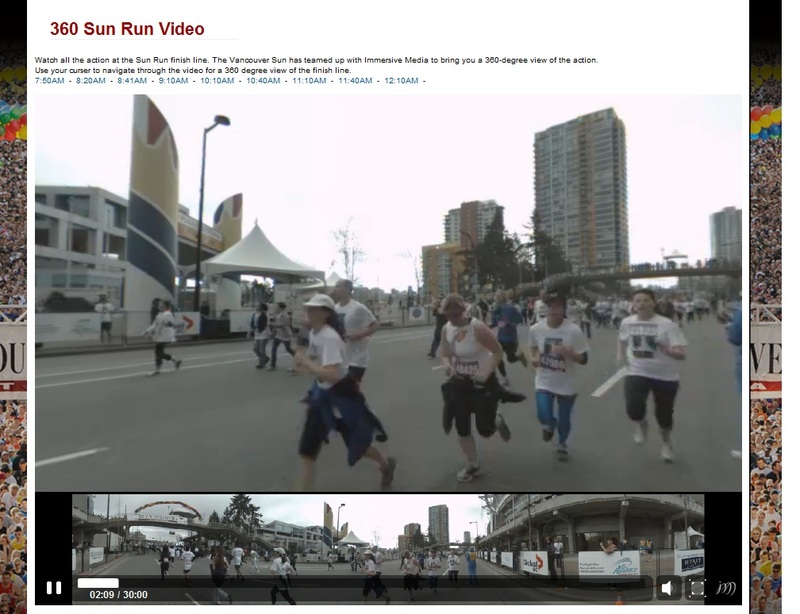 Vancouver Sun Run – 11 more weeks! 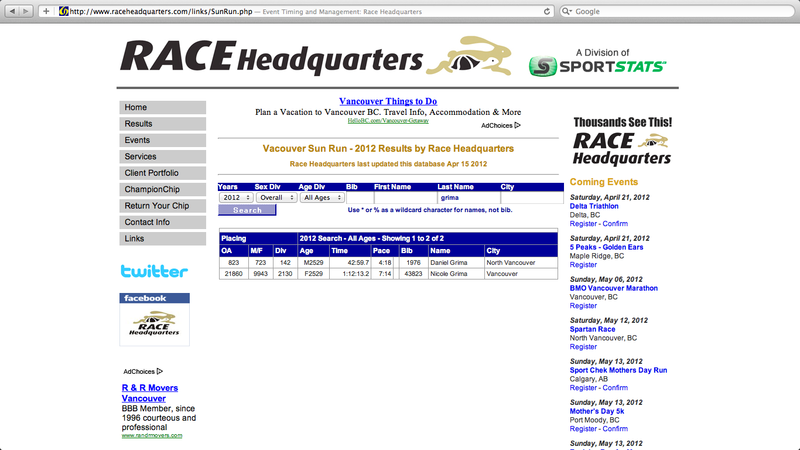 Wow – only 11 weeks until the Sun Run. I’m currently following the “LearnToRun10K Program” – a 13 week program that work colleague gave me. I just started Week 3 where I start to run for 3 mins and walk 2 mins today! I really believe that sometimes the best way to get seriously motivated and really start up a fire in your belly is to throw in a dash or two of healthy competition. 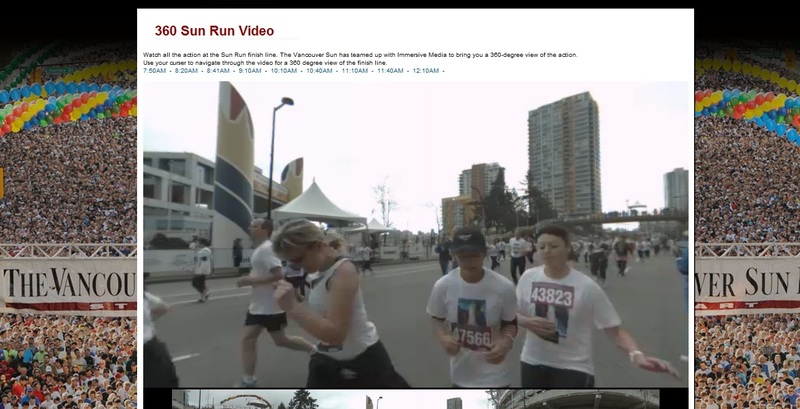 I recently accepted my friend CYV’s challenge to finish this year’s Sun Run in an hour. He really is the best training buddy one could wish for and suggested I look at my past results to check what time I finished at (because knowledge is power of course). Today I decided to do some digging…. and I’m a little petrified fired up by what I found! The last time I took part in the Sun Run was 2009 when I was probably the unhealthiest and most unfit I have EVER been in all my life. (I HATE looking at photos from back then!) I finished last in my group (which didn’t faze me at the time but does now) at 1 hour & 47 mins. Nearly 2 hours to finish a 10 k run! My team’s score (average time) was 55 mins. The women’s average time (not including myself) was 1 hour & 9 mins. My current company came in 2nd place in our division last year – so obviously we are vying for 1st place this year (NO PRESSURE on NOT dragging the team behind… nope, none at all). The team’s score (average time) was 46 mins. The women’s average time was 1 hour & 7 mins. Gulp! I know I am WAY healthier now but I have a lot of work to do!